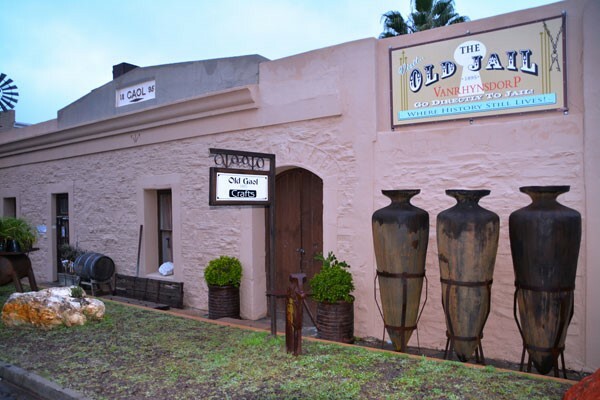 With interesting history this quaint town is the flower hub in season. Follow 4x4 routes and explore remote areas on this ‘of the beaten track’. 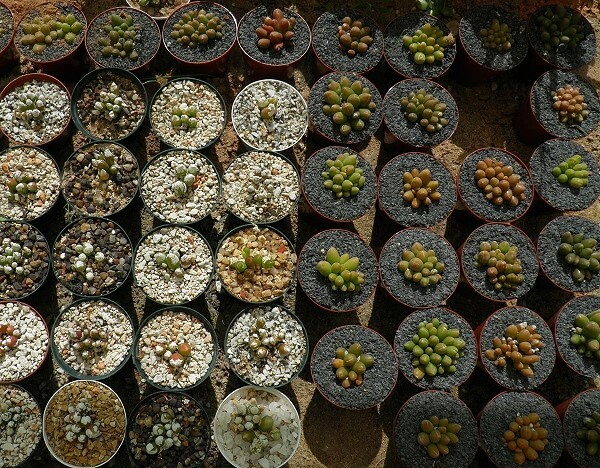 Take the experience home by buying some succulents in the famous Knersvlakte nursery.